Dayboro, on Terrors Creek a short distance north of where the creek joins the North Pine River, is 38 km north-west of central Brisbane. 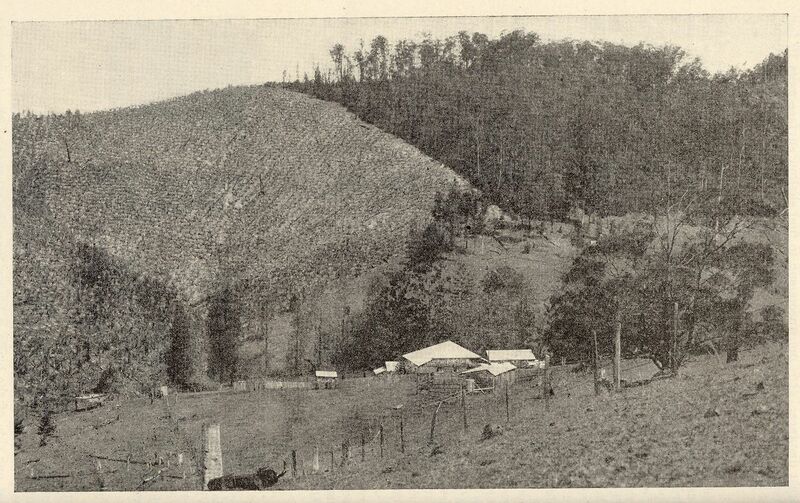 First named Hamilton (1875), then Terrors Creek (1892) after a noted stallion in the district, the village's name was changed to Dayboro in 1917 to avoid confusion with Torrens Creek. 'Dayboro' apparently derives from the name of a selector, William Day, who planted sugar and established a sugar mill in the area around 1869.